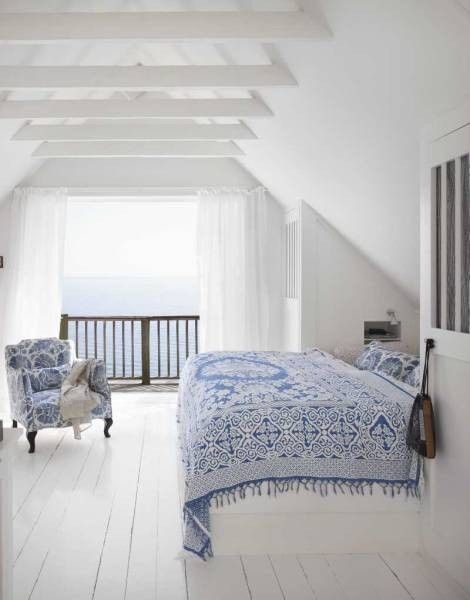 Blue and white are two classic coastal colors that will embody the decor style until the end of time. They blend and compliment each other so effortlessly it’s a shame that more homes and spaces aren’t decorated with these two colors. 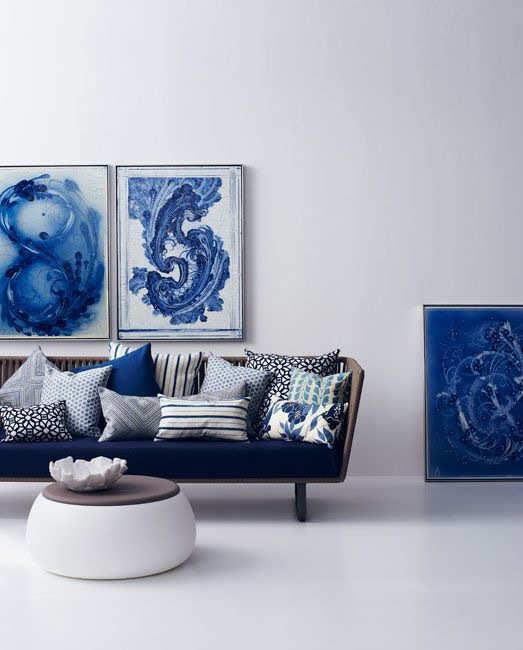 These colors even work in multiple coastal styles like modern, cottage or nautical decor. 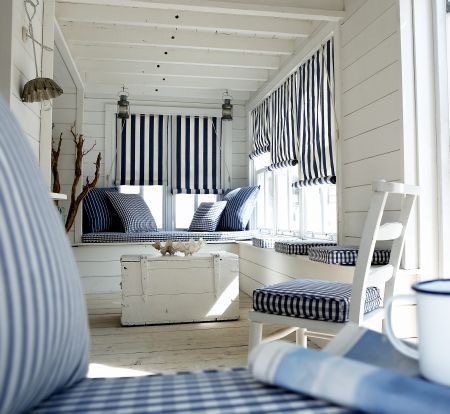 That’s why this week’s Monday Pins post is all about blue and white coastal decor. So get those pin buttons ready and hit those boards! We hope you have a good week and enjoy yourself! 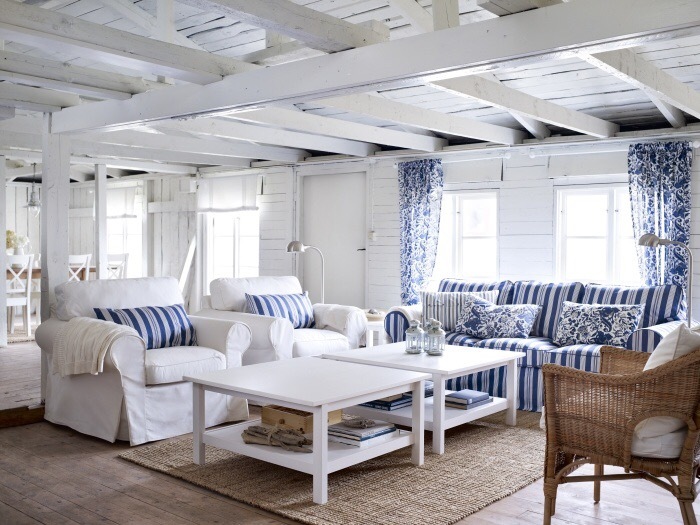 If you want more coastal home decor ideas and inspiration, check out out the Tuvalu Home Pinterest here! Don’t forget to follow us for our latest pins!